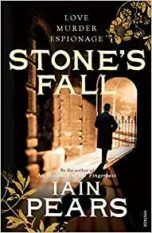 Author of the international bestseller An Instance of the Fingerpost, Iain wrote seven contemporary crime novels set in the Art World. 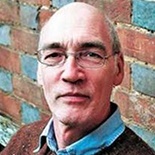 Fingerpost is in development as a serial for the BBC. 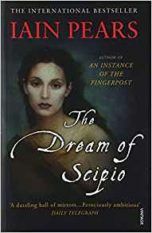 Cape published his philosophical novel The Dream of Scipio and his brilliant Stone’s Fall, a huge tripartite novel set in the sophisticated world of finance in Venice, Paris and London during the late 19th and early 20th centuries. 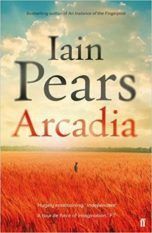 The ground-breaking novel Arcadia was published by Faber and Knopf US as a physical novel and as an App. It won App of the Year at The Future Book Awards and was shortlisted for an Independent Publishers Guild Award for Digital Publishing and Arthur C. Clarke Award for Science Fiction.